The post practical completion stage or post-handover can often be called the warranty or defects liability stage. For a great many projects this is too often the forgotten stage of the work. The focus is on contract completion, handover and those critical project payments which overshadow the final stage of the project. For many, the Warranty or DLP stage is treated as a 12 month period to finish unfinished work of defects. For example, the Mechanical Services Specification can include replacement of the construction filters with new filters during the DLP term plus the regular preventive maintenance for the next 12 months. Other examples can be Landscaping, where the first 3 months includes mowing and weeding, watering and for the remaining 9 months services are limited to replacement of dead plants only. The exact scope can be subject to clauses in the specification like ‘undertake all required routine services in accord with manufactures or statutory requirements. In effect, the exact scope is yet to be defined until the Operations and Maintenance Manuals have been completed. Added to this is the risk to longer-term product warranties where the owner cannot verify that proper servicing of the equipment has been undertaken. So how can this be improved? 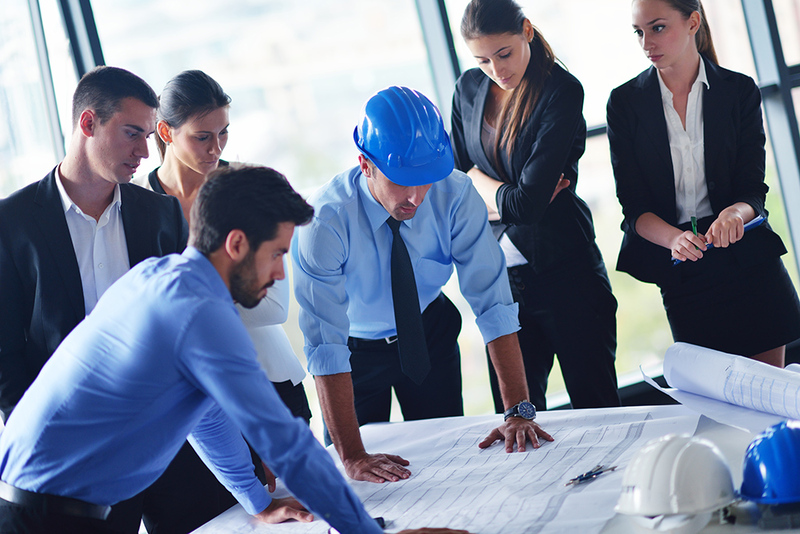 Here are some quick points to consider when managing the final project stage. WebFM’s OmTrak enables builders, subcontractors and clients to produce and review O&M Manuals online. 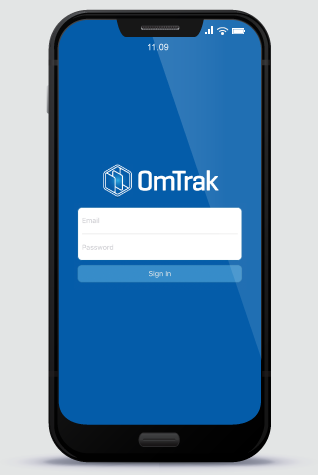 With a simple flick of a switch, the maintenance schedules within the O&M Manuals can be activated for OmTrak’s Site Works App. Once the scheduled servicing is on, each sub-contractor will receive regular work notifications via email. They can then record the details of the service with supporting photos and documents. The system produces ongoing status reports and upon completion a log book for handover to the client. Contact WebFM to find out how we can help.